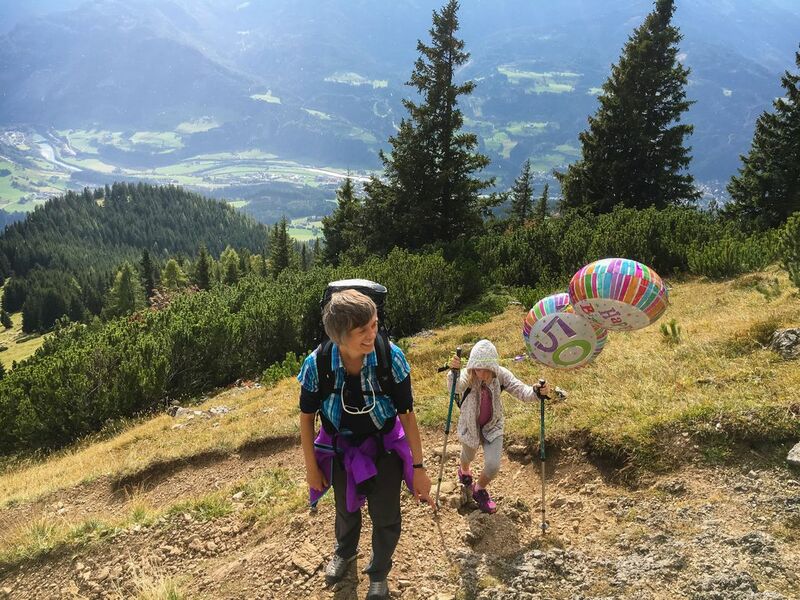 During a hike in the Austrian alps, we met this lady, who along with her family, was hiking up to a hutte located 2000m up on a mountain to celebrate her 50th birthday. It was her daughters idea and she said she couldn't be happier or thought of a better way to celebrate this milestone. I thought this was a fantastic idea and something totally different from what I am used to as per birthday celebrations go. Date Uploaded: Oct. 28, 2018, 4:08 p.m.